The Logitech Harmony Link Hub has been around for a few years, the device is used to control your home entertainment equipment. Logitech has announced that it will stop supporting the device in March 2018. The company will discontinue service for the device. What this means is that the device will effectively no longer work from March of next year. The company is offering customers who are still in warranty an upgrade to their latest Harmony hub. This does not help customers who are out of warranty on the device and there are probably quite a few of these. 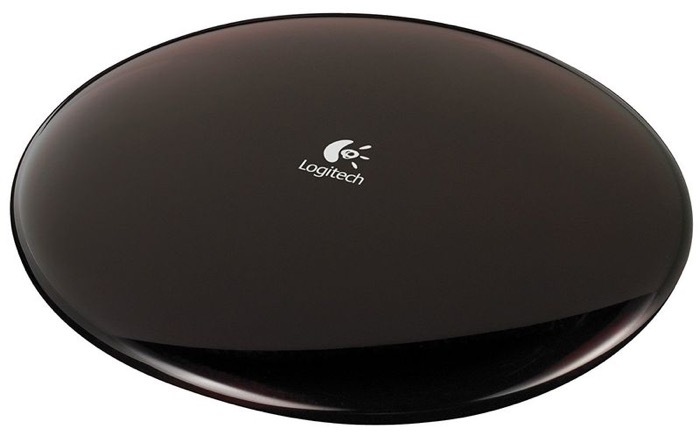 The Logitech Harmony Link Hub first launched in 2011, this that a lot of early users of the device will be out of warranty and not eligible for a free upgrade. Logitech have said that they will get a discount on the new device, although this is not ideal a you only get a 35% discount. When you purchase a product and it is working fine for years you expect it continue to work, Logitech is basically bricking these devices for their customers. You can see an official statement from the company below. If you own the Logitech Harmony Link Hub then it will no longer work from March the 16th 2018. If you have one, leave a comment below and let us know what you think about Logitech’s plan to brick the device.